Avactis is a free and powerful PHP based shopping cart platform that allows users to easily create online stores. 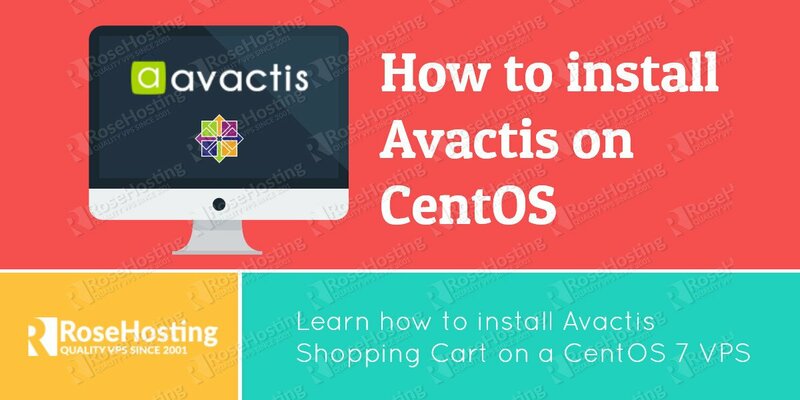 In this tutorial we will install Avactis shopping cart on a CentOS 7 VPS with Apache, PHP and MariaDB. Avactis stores its information in a database, so we have to install a database server. Run the following command to install MariaDB database server. 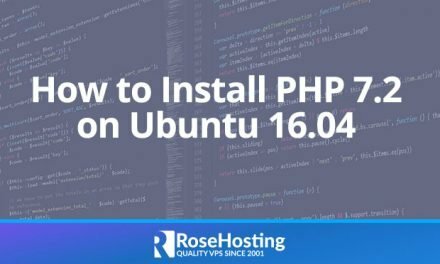 It is recommended to run the mysql_secure_installation script to improve the security of the MariaDB server and set the MariaDB root password that you will need in order to login to the MariaDB server. Don’t forget to replace ‘PASSWORD’ with an actual strong password. Go to Avactis official website and download the latest release of their application. To do this, you will have to enter your email address and they will send you a link for downloading Avactis and the license key to your email address. Once the zip archive is downloaded, upload it to your server via FTP or sFTP. 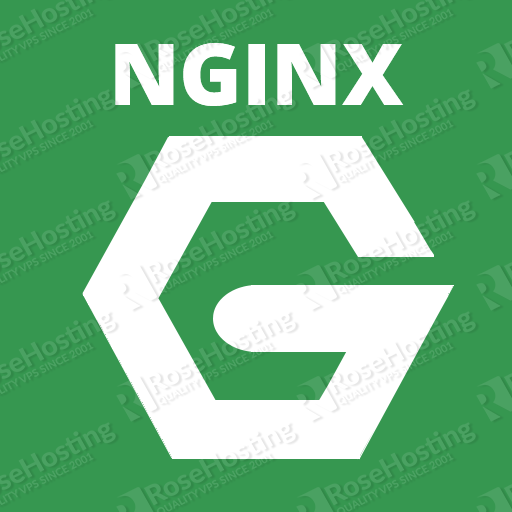 Save the changes and restart the Apache web server for the changes to take effect. With this step the installation from the command line is completed. We need to access the Avactis installation script at http://yourdomain.com/i and follow the on-screen instructions to complete the Avactis installation. 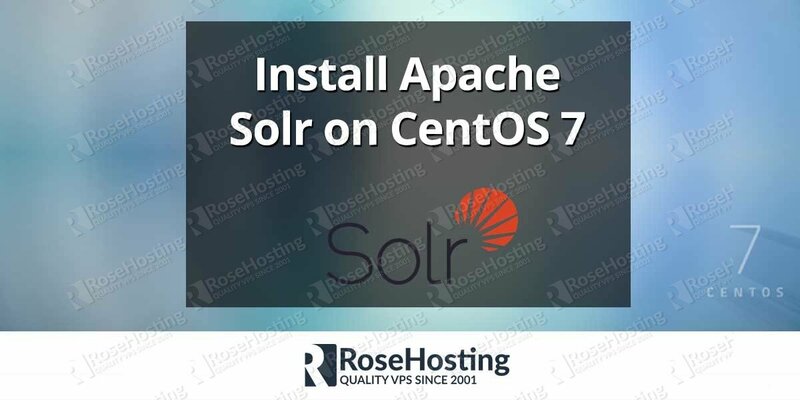 The installer will check if your server meets all the requirements. If everything is OK you will be prompted to enter the MariaDB database information and create administrative user. Of course you don’t have to Install Avactis on CentOS 7, if you use one of our Linux CMS Hosting services, in which case you can simply ask our expert Linux admins to Install Avactis on CentOS 7, for you. They are available 24×7 and will take care of your request immediately. PS. If you liked this post, on how to Install Avactis on CentOS 7, please share it with your friends on the social networks using the buttons on the left or simply leave a reply below. Thanks.